investigation services for businesses and individuals. 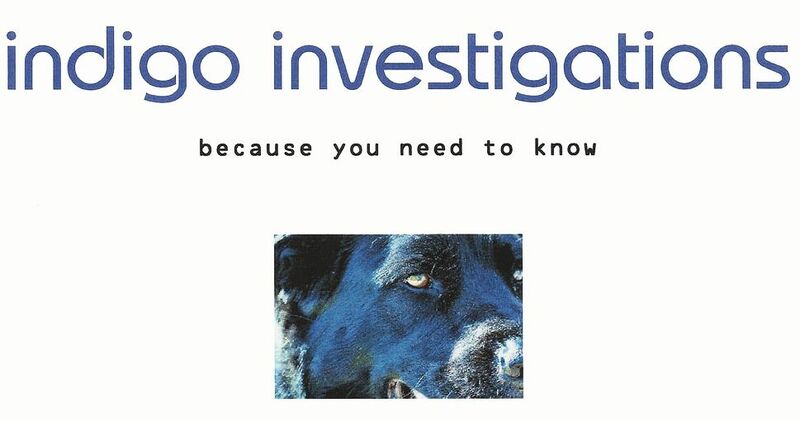 ​Background Investigations & "Quick Check" (scam) Investigations. ​Due diligence and social media profile investigations. ​Over 35 years of law enforcement and investigation experience. ​Background screened, insured, and bonded.